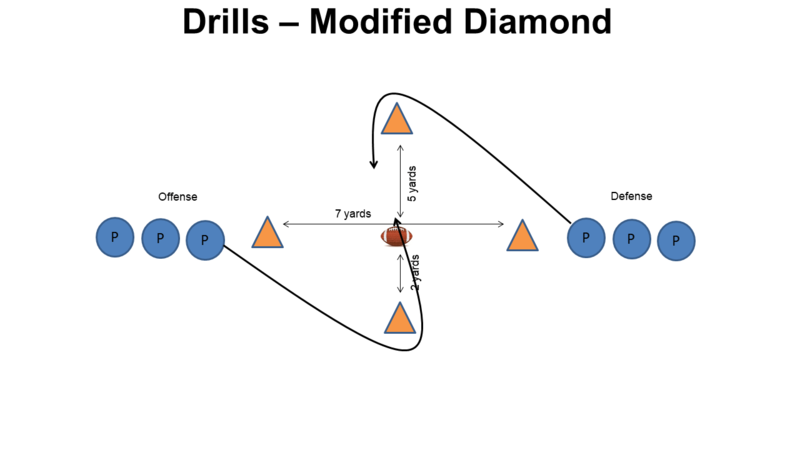 If you have visited our site before you know we like playing around with Youth Football Alignment Rules and Nuances, as well as Formation Adjustments to try and gain an advantage over the defense. 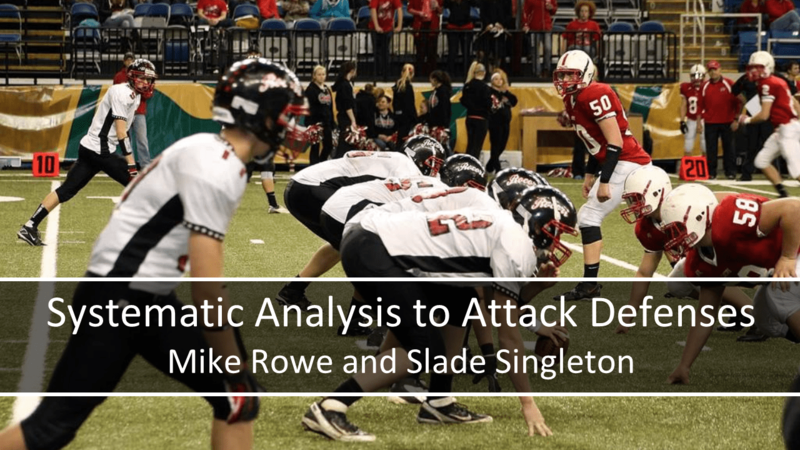 You will also know that we are big believers in understanding the advantages a formation or adjustment gives you while maintaining the ability to run much of your base offense. 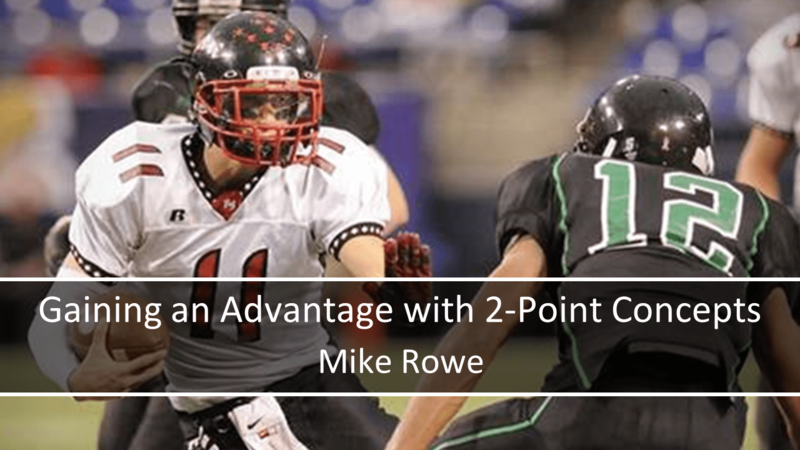 In this blog posts we are going to explore a Single Wing formation adjustment that we stumbled upon when watching Ishpeming High School in Michigan a few years back that we believe will give youth football defenses fits. 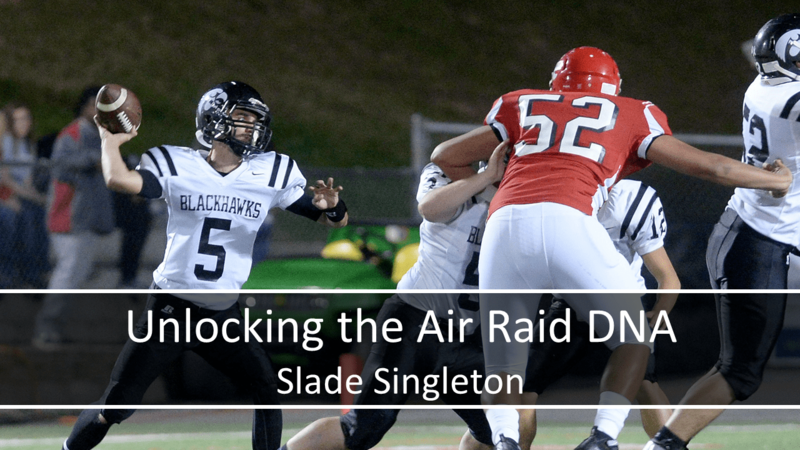 If you are a fan of Single Wing football, you might notice that this formation looks very similar to Coach Dave Cisar’s Double Formation with the Quarterback/Blocking Back moved onto the line of scrimmage. Is it Balanced or Unbalanced? 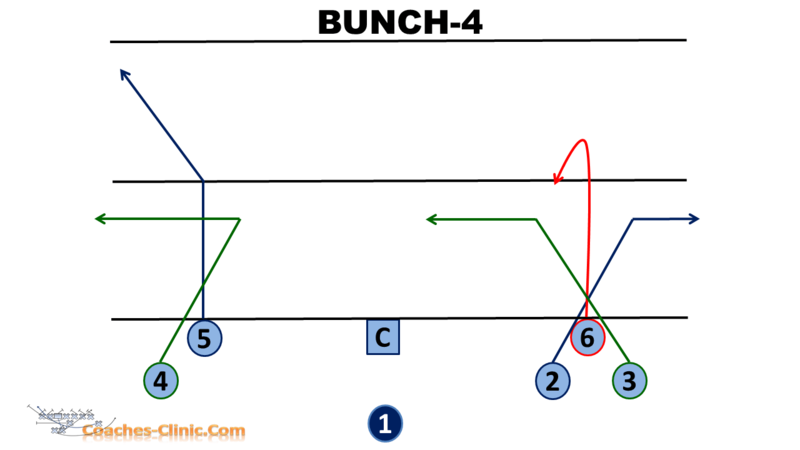 Many youth football defenses struggle to recognize unbalanced formations and we believe this further adds to alignment recognition challenges. There is now an additional gap to be defended between Q and the left (E)nd position. For leagues where the end man on the line of scrimmage must be under a certain weight limit (ball carrier weight), we can get a larger player at the left (E)nd position since we are covering them with Q. This allows us to get a little more push on (F)ullback Powers or ISOs than we would get otherwise. More about ISOs later. Because Q is covering the left (E)nd position they are no longer an eligible receiver. Because Q is typically a blocker on strong side plays in our base formation, we are losing a blocker at the point of attack. So we’ve seen some of the advantages and disadvantages of this formation, but how Ishpeming School appeared to use this formation is what really intrigued us. What Ishpeming seemed to do with a great deal of success was have the (T)ailback and (F)ullback look for bubbles in the defense and run ISO to those gaps with either F leading for T or vice versa. 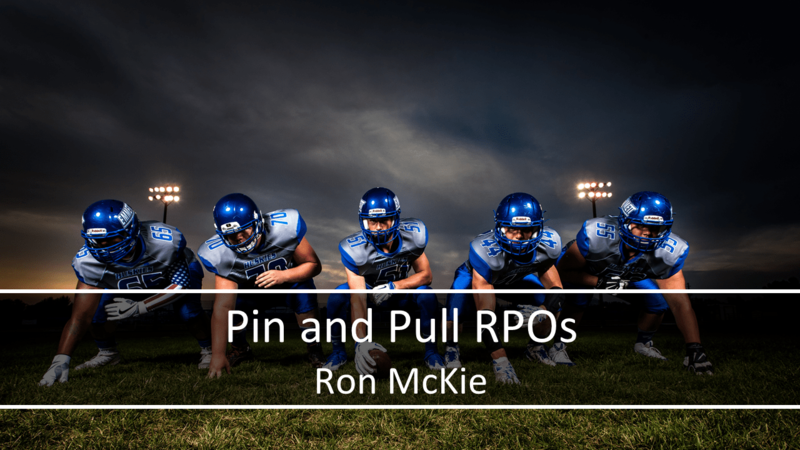 For those teams already running No Huddle with a Single Wing Offense/System this looks be a simple yet powerful add. If you are looking for more information concerning the Single Wing, we highly recommend that you visit winningyouthfootball.com. 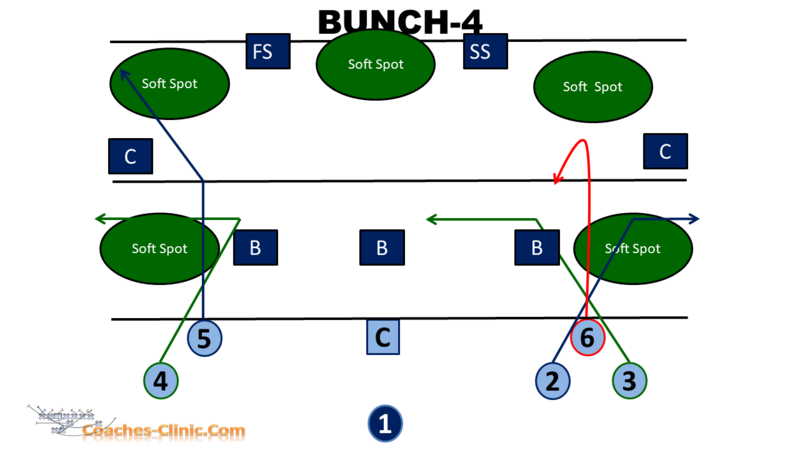 In our opinion there is no better or more complete Single Wing system for youth football than you will find there. We also suggest that you take a look at our Single Wing Clinic recordings.